21st Century Fox and Sky have agreed terms on a full takeover, with Rupert Murdoch's US media giant offering £10.75 per share. The deal will see 21st Century Fox's television and film empire merge with Sky's pan-European business. 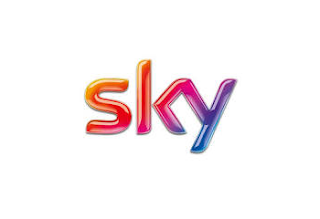 Fox will pay £11.7bn for the 61% of Sky it doesn't yet own. "It creates a global leader in content creation and distribution, enhances our sports and entertainment scale, and gives us unique and leading direct-to-consumer capabilities and technologies." The takeover will be scrutinized by competition authorities in the UK and in continental Europe. Should the takeover succeed, Rupert Murdoch will operate TV through his 21st Century Fox business, while radio and newspaper businesses will continue under News UK. He split his empire after his last failed bid for Sky.